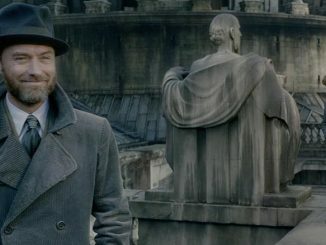 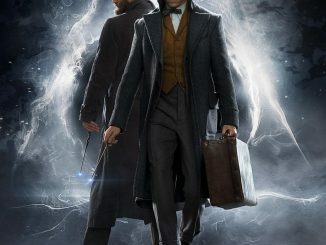 If you go see Fantastic Beasts: The Crimes Of Grindelwald today, you’ll Newt Scamander and Gellert Grindelwald on the big screen. 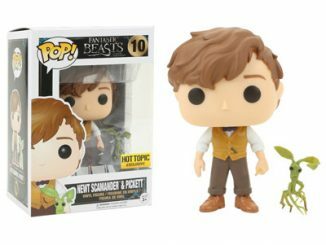 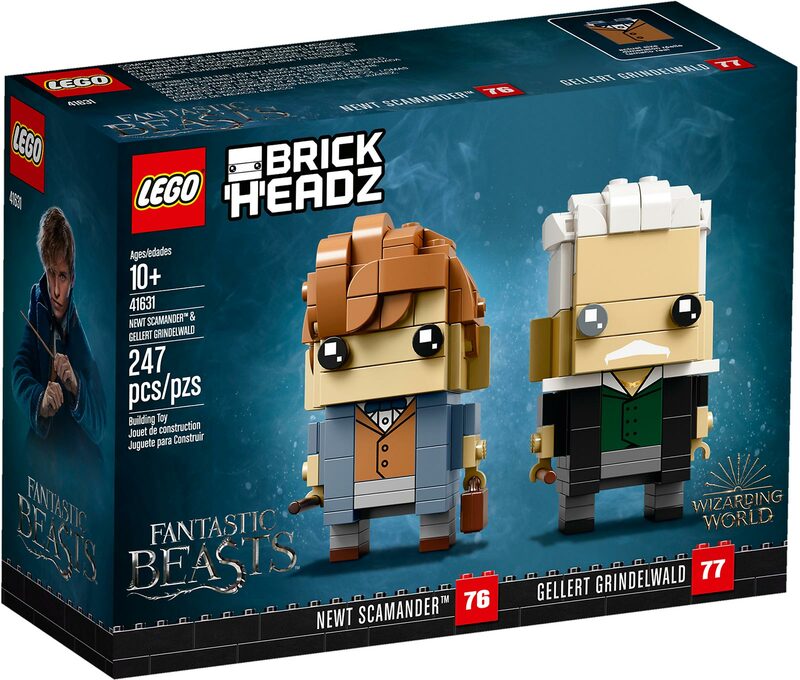 However, if you buy the LEGO BrickHeadz Newt Scamander & Gellert Grindelwald, you can see them on your desk every day. 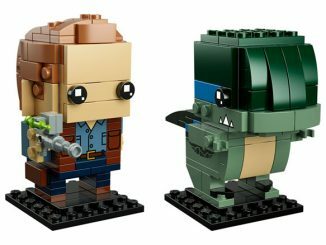 LEGO BrickHeadz are a lot like Funk Pop! 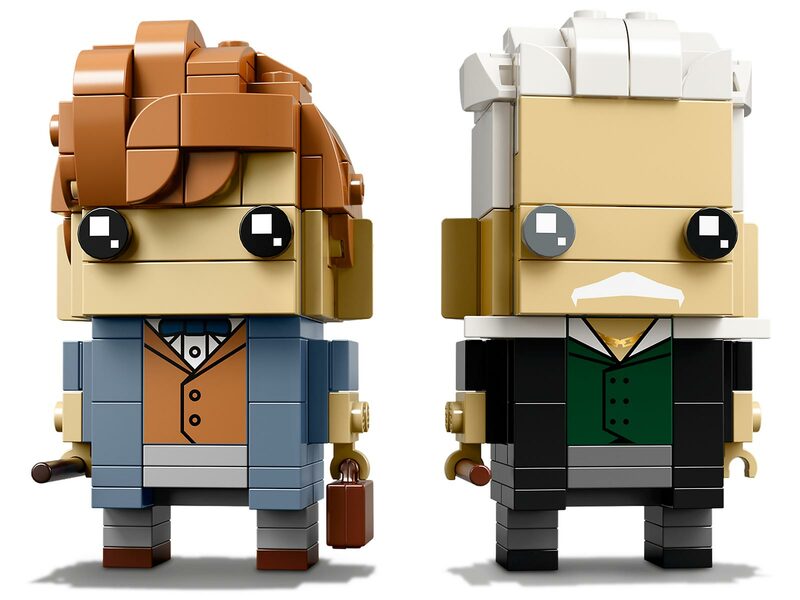 figures, they’re both cool stylized figures that are small and easy to collect and display. 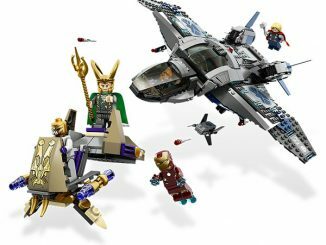 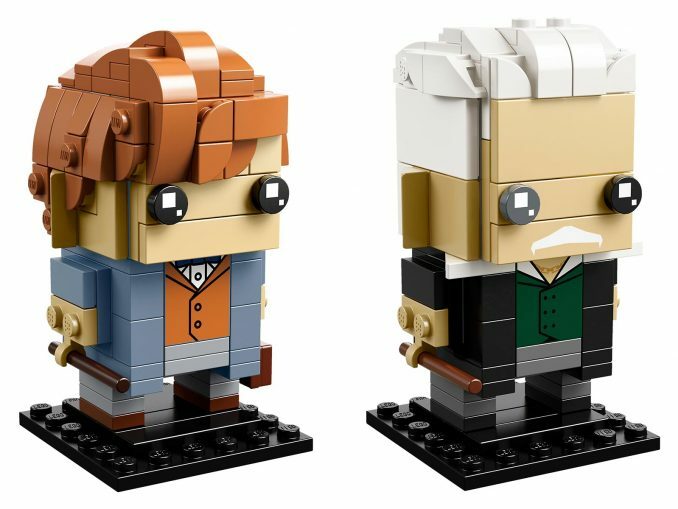 The difference, of course, is that LEGO BrickHeadz start off as pieces that you have to put together to build the figure. 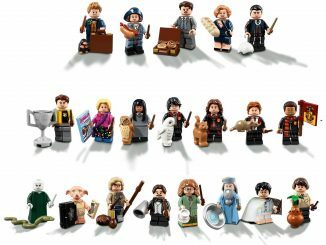 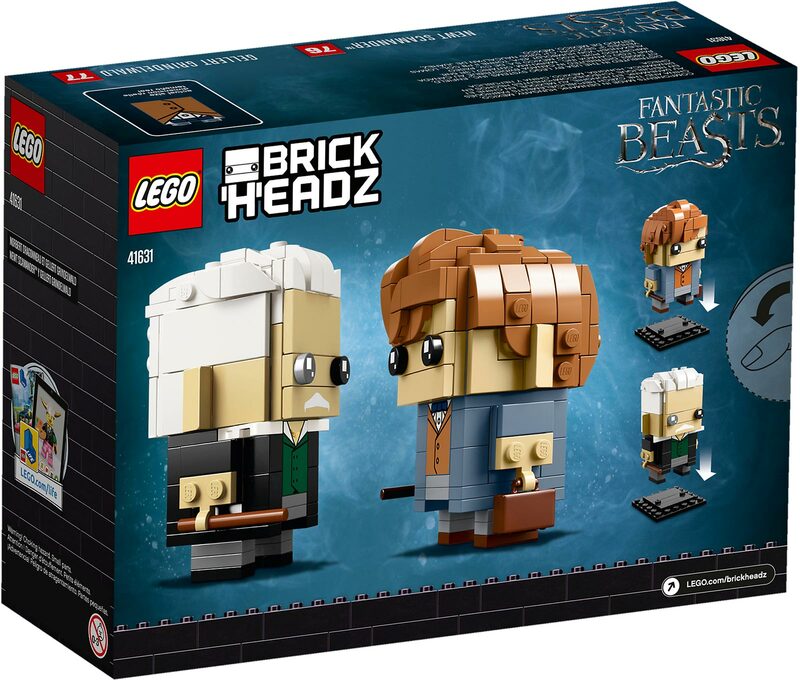 This particular set, LEGO #41631, some with 247 pieces that you use to build Newt Scamander and Gellert Grindelwald figures from the Fantastic Beasts series. 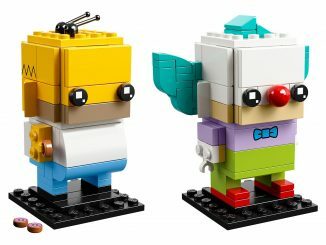 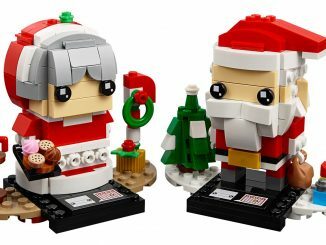 Each is over 2″ tall and comes with a 1″ square baseplate for them to stand on. 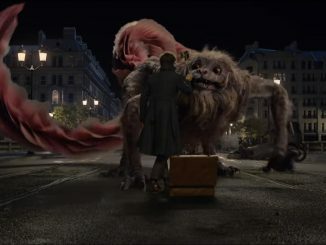 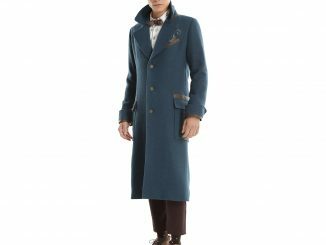 There plenty of details, such as Newt’s waistcoat, coat, and detachable case, as well as Grindelwald’s different colored eyes. 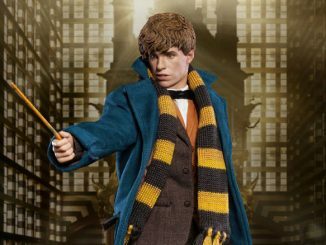 There’s also a detachable wand for each of them. 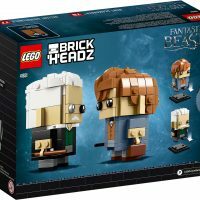 This LEGO BrickHeadz #41631 Newt Scamander & Gellert Grindelwald play set is fun to build using colorful LEGO bricks that recreate all the iconic details from the Fantastic Beasts™ series, including Newt’s waistcoat, coat and detachable case, plus Grindelwald’s different colored eyes. 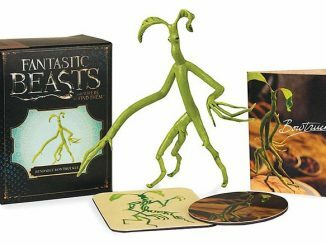 Each character comes with a detachable wand and stands on a buildable collector’s baseplate for easy display in your home, office or anywhere you like. 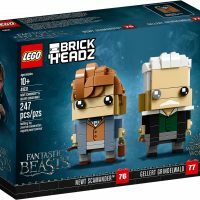 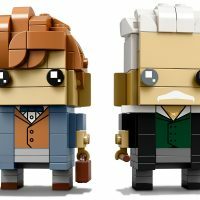 Buy the BrickHeadz Newt Scamander & Gellert Grindelwald Set for $19.99 from LEGO Shop.